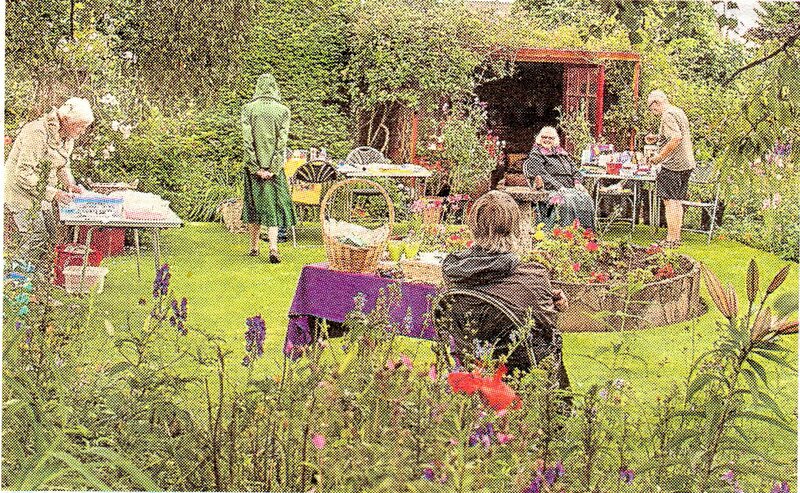 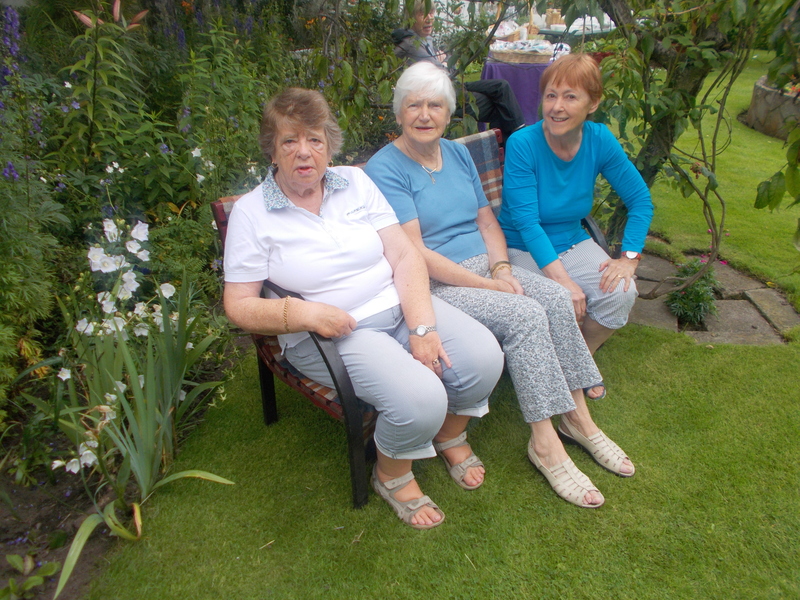 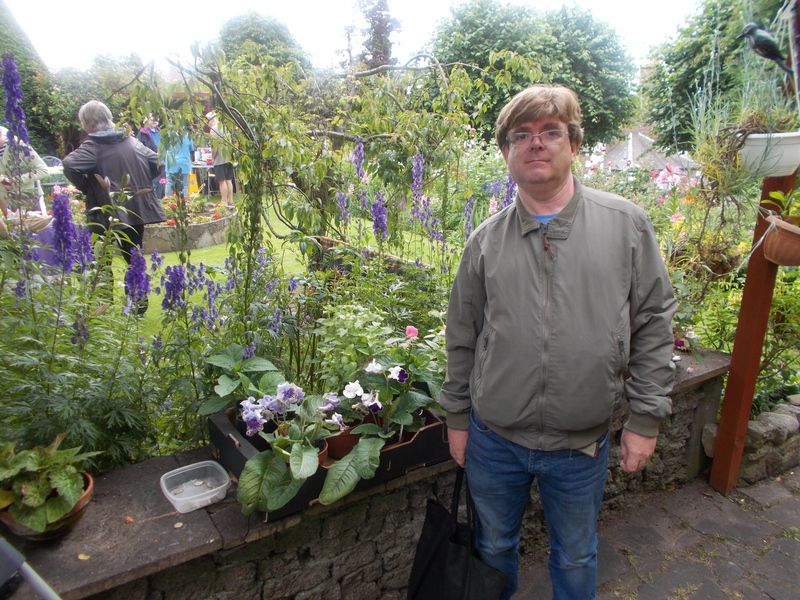 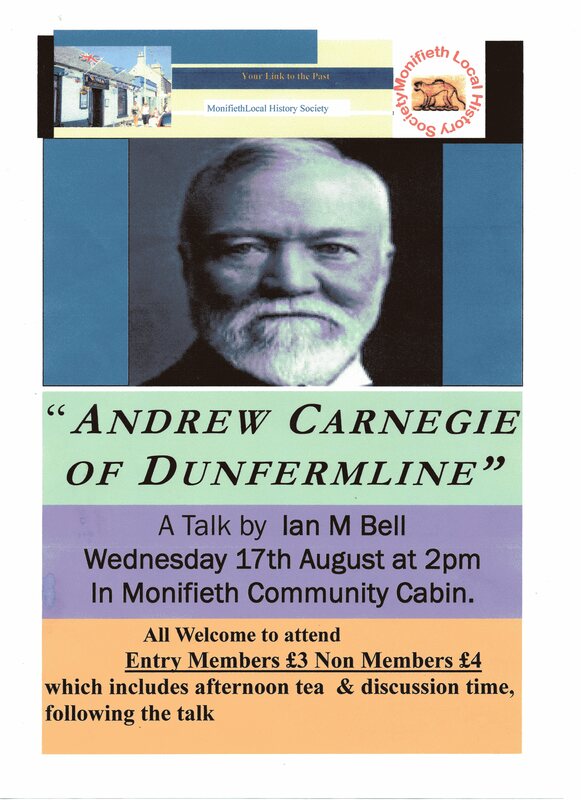 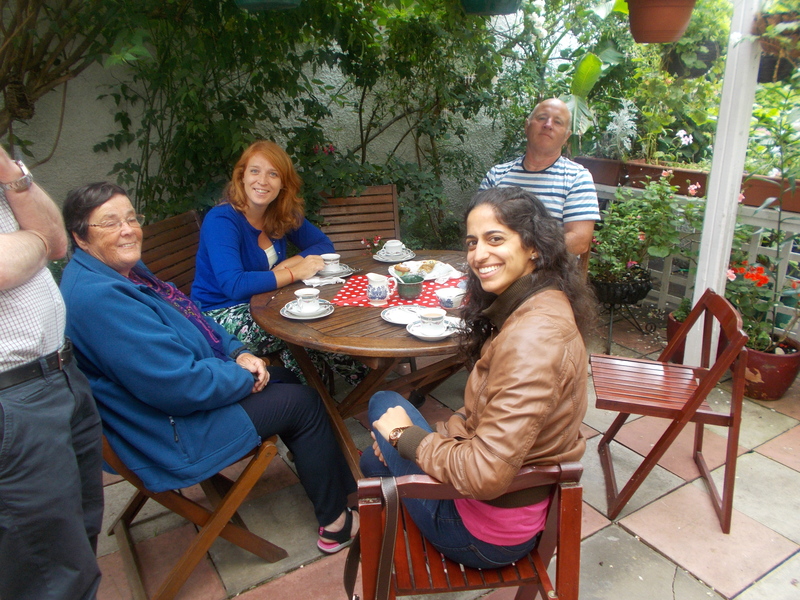 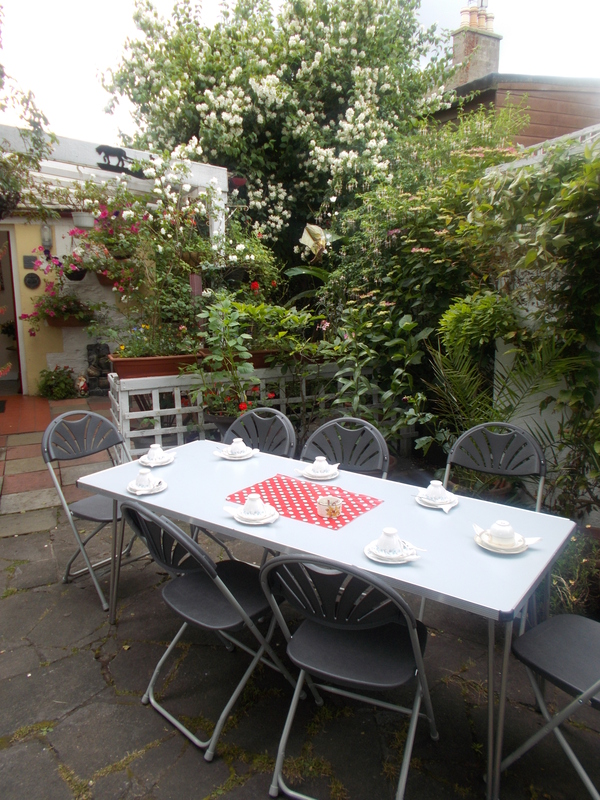 Monifieth Local History Society held its annual Tea in the Garden on Saturday 23rd July. 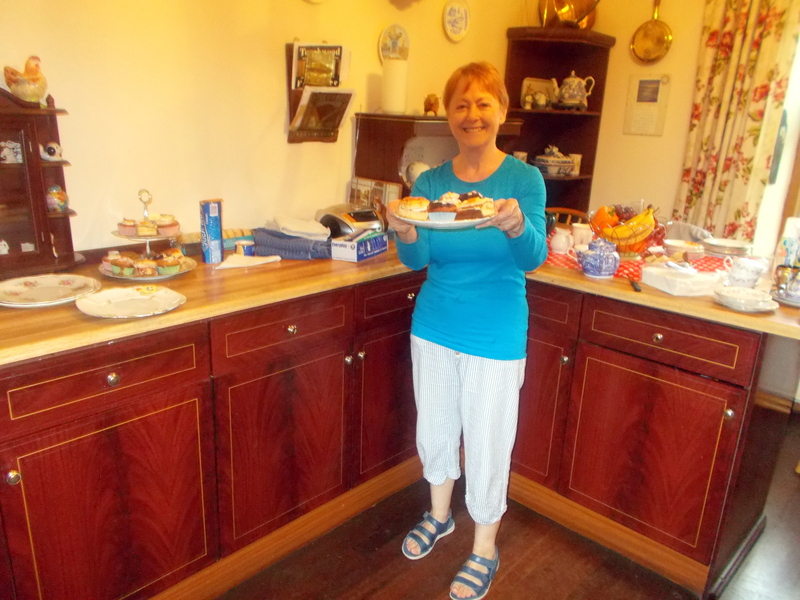 After Tea in the Monsoon – see archive August 2014 – everyone was pleased it was dry. 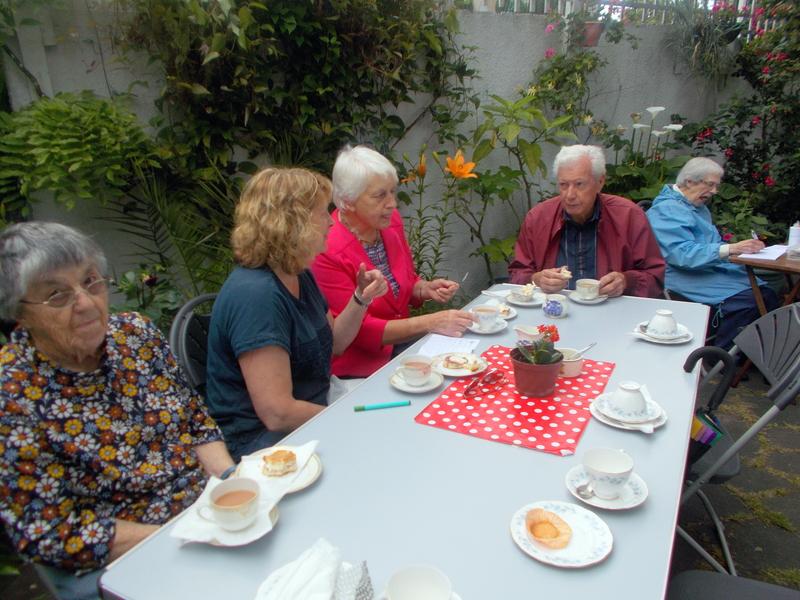 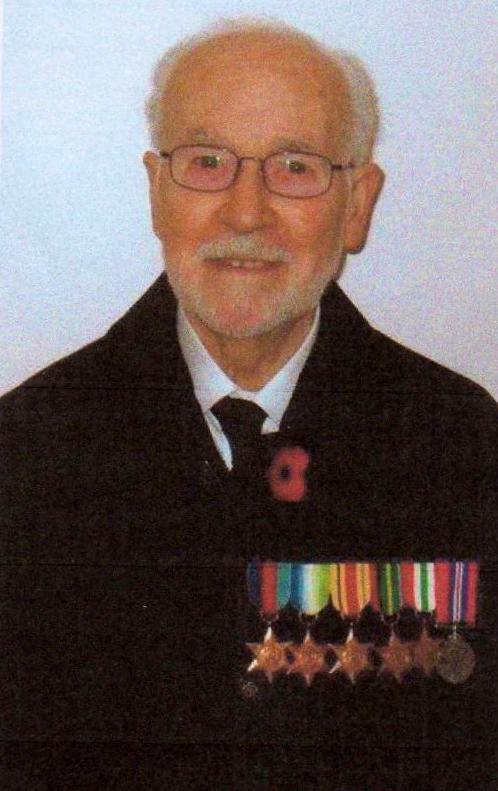 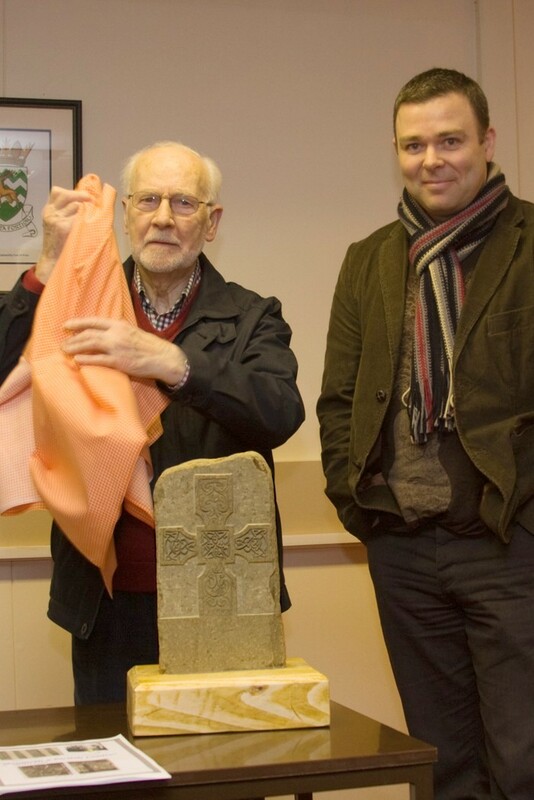 The event took place in the President’s garden at Ashbank, in the town’s Church Street, with cake and candy, bric a brac and plants for sale. 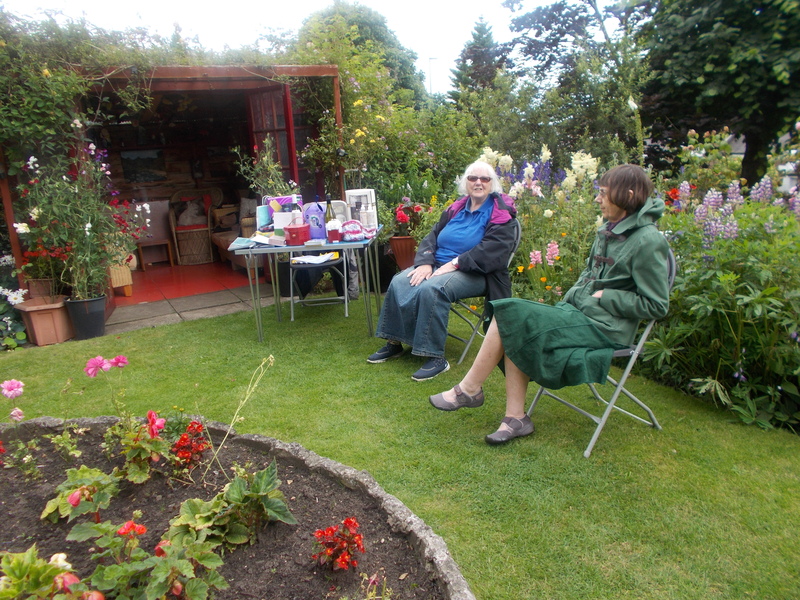 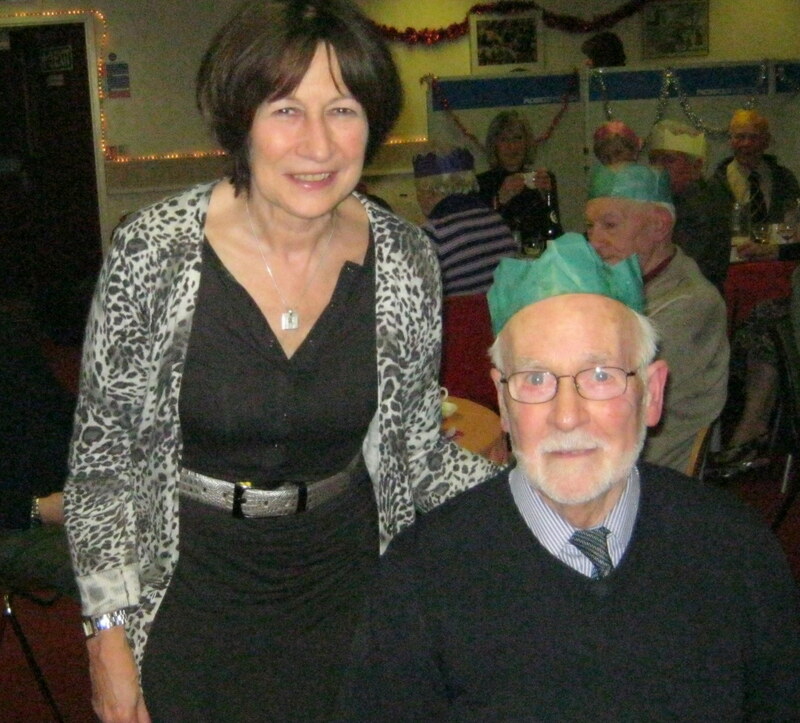 There was also a tombola and raffle prizes during afternoon event.